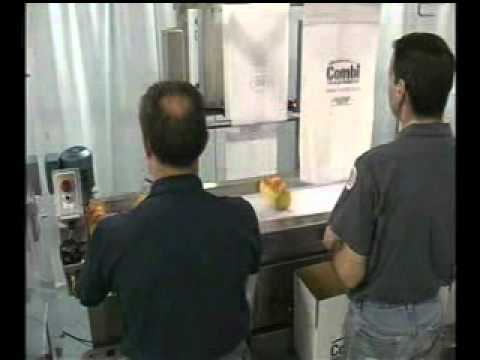 Increase Productivity up to 30% over Manual Handpacking with a Combi hand packing station. 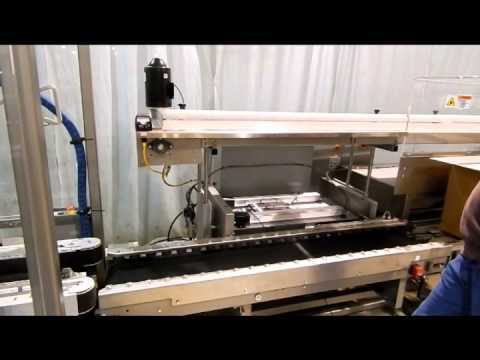 Ideal for the food processing industry or caustic environments, our custom Ergopack hand packing station can be built with stainless steel components for complete wash down. 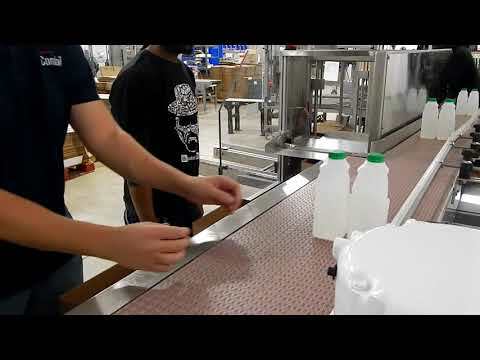 8 and 16 ounce cups of yogurt are being packed by three people on our ergonomic, semi-automatic hand pack station at 20 cases per minute. 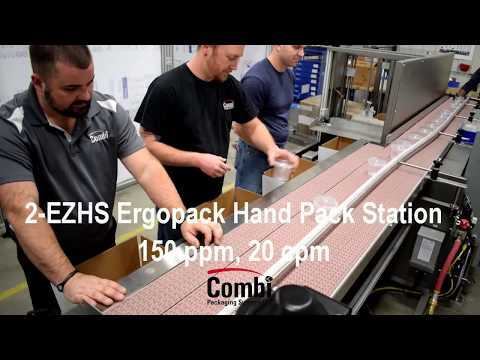 Watch as three operators hand pack bags of candy on the ergonomic, semi-automatic high speed Ergopack by Combi Packaging. 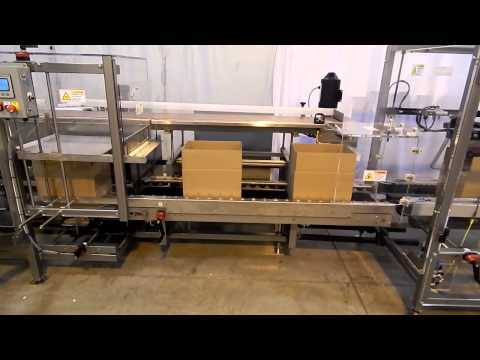 Combi Ergonomic hand packing station with automatic case erector and case sealer. 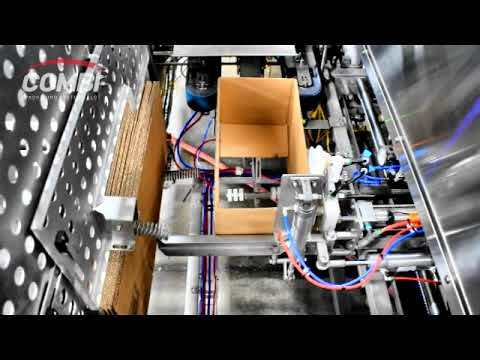 Semi-automatic hand packing of&nbsp;bottles of hair products with an integrated case erector and case sealer. 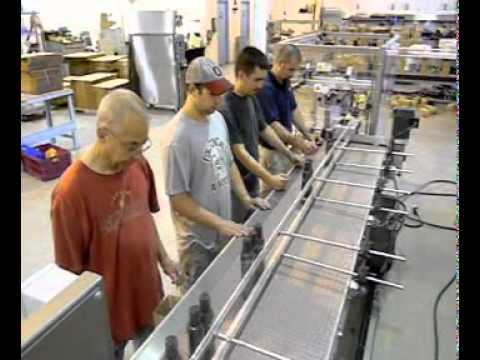 A food company recently purchased three high speed hand packing stations in stainless steel, wash down construction. 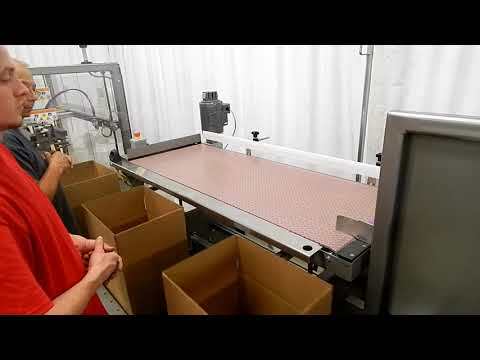 Now an even larger variety of product sizes, shapes, weights and materials can be quickly and easily packed in a larger range of case sizes at speeds up to 30 cases per minute with the 2-EZ&reg; HS Ergopack with integrated high speed case erector. 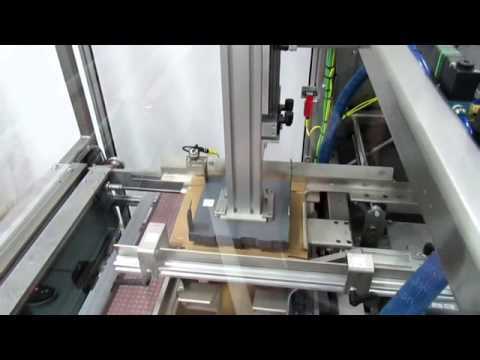 Combi's custom, high speed hand pack stations can be integrated with vision systems. 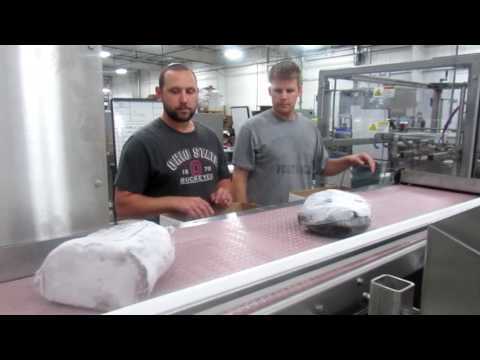 A meat producer was challenged with hand erecting, packing and sealing cases of frozen meat roasts. 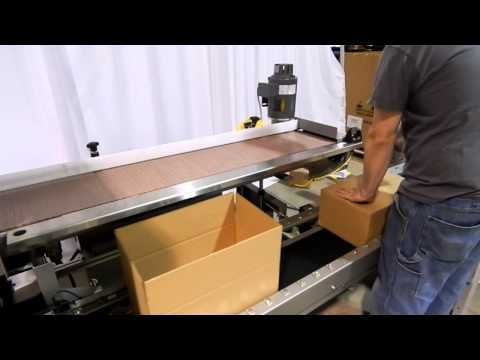 Efficient and durable, the packing station Ergopack&reg; combines a case erector, a hand pack station, and a sealer into a compact and cost-effective workcell. 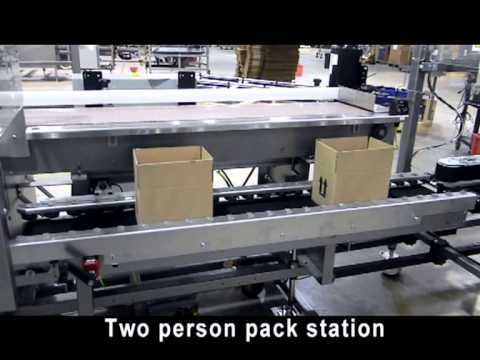 Watch as Combi easily accommodates a change in the product infeed elevation with the pack station of the Ergopack. 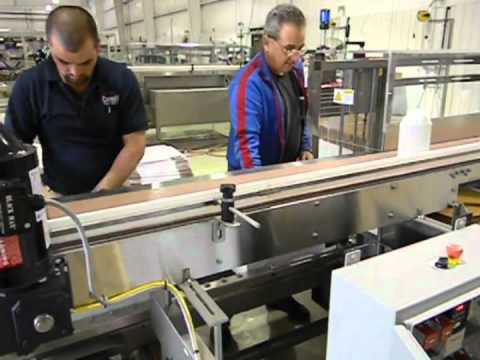 Combi's custom features on their hand pack stations lend themselves to unique applications. 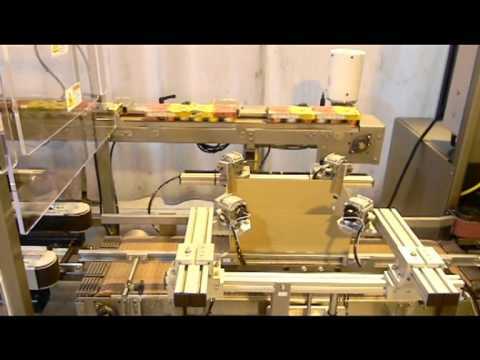 Hand packing boxes of pasta automated with a Combi 2-EZHS Ergopack. 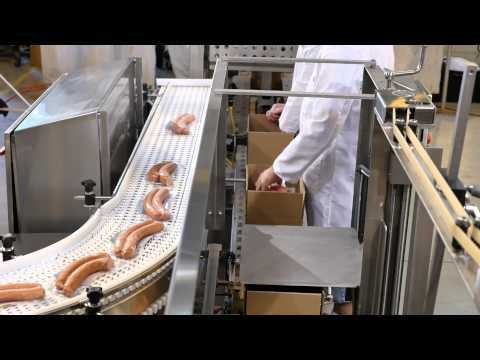 The Sanitary Ergopack system, first in the industry, helps food manufacturers and pharmaceutical manufacturers meet the highest levels of hygiene and safety in their production facilities. This custom, ergonomic designed system features a hands-free indexing system that positions cases and product for optimal operator comfort, minimizing repetitive wrist and arm motions. 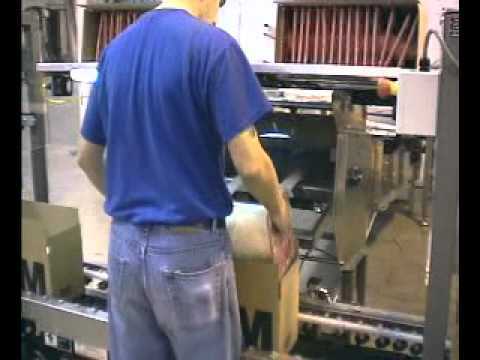 In this unique application, stacks of abrasive pads are hand packed into an erected RSC case. 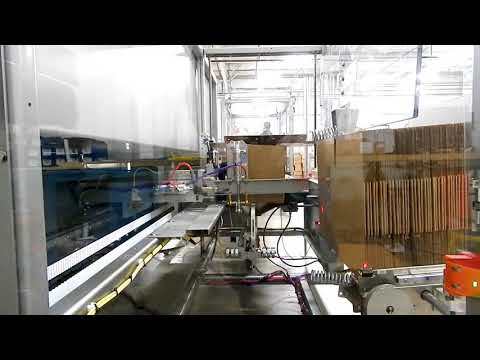 Combi partners with robot pick and place manufacturers to supply customers with an automatic case erecting, case packing and case sealing application. 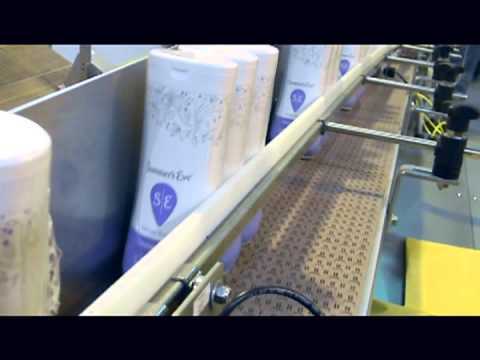 A Combi Ergopack&reg; ergonomic hand packing station improves throughput and productivity for an area cheese producer. 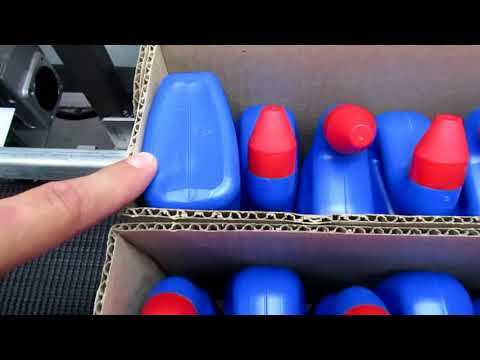 A global personal care company approached us with a challenge to provide a case packing solution for their paper products that involved gap flap cases. 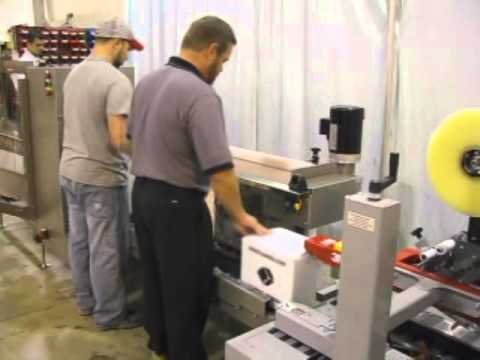 These ergonomically designed systems feature a hands-free indexing system that positions cases and product for optimal operator comfort, minimizing repetitive wrist and arm motions. 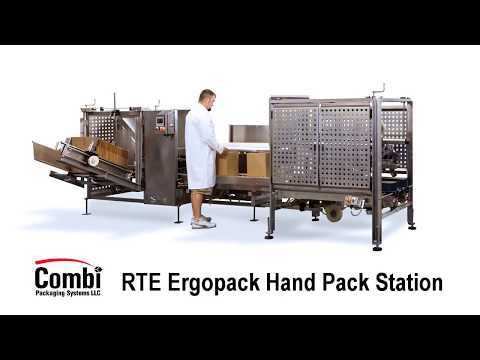 Combi's Ergopack hand packing station&nbsp;can be modified to meet just about any production challenge. 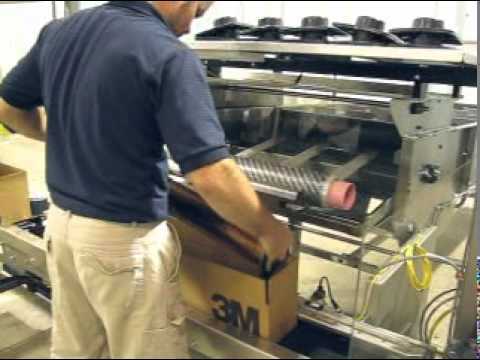 3M and Combi have joined forces to provide a value-priced hand packing station solution for companies that require more throughput than manual case erecting, packing and sealing can provide. 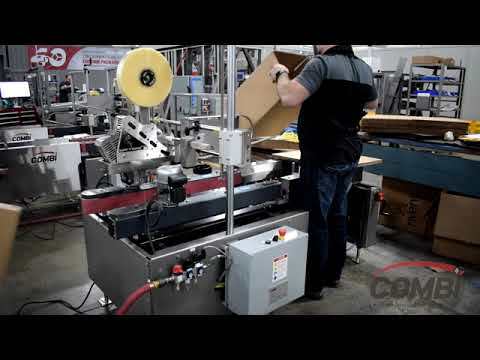 Combi provides an ergonomic, semi-automatic solution for case erecting, case packing and case sealing just about any type of product. 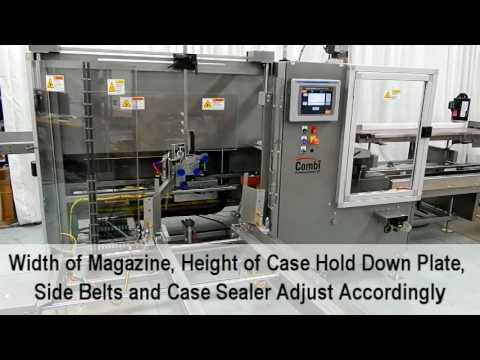 Combi Packaging builds a semi-automatic Ergopack hand pack station with the option of advancing one or two cases at a time into the case sealer. 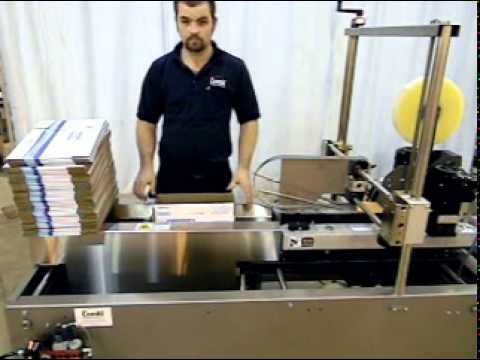 Electronic satellite parts are protected with pulp end caps and hand packed with the help of an ergonomic Combi Ergopack. 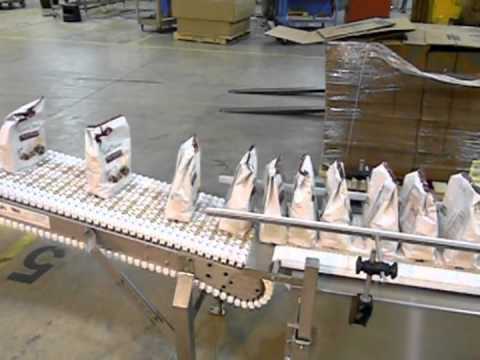 With a mobility package and our New Adjustable Elevation InfeedConveyor we provide the flexibility to move your Ergopack hand packingstation to various production lines within your facility, on demand. Los sistemas de empaques semiautom&aacute;ticos y ergon&oacute;micos son dise&ntilde;ados por Combi y cuentan con un sistema de indexaci&oacute;n de manos libres que coloca la caja y el producto para la comodidad &oacute;ptima del operador, minimizando con esto los movimientos repetitivos de la mu&ntilde;eca y el brazo. 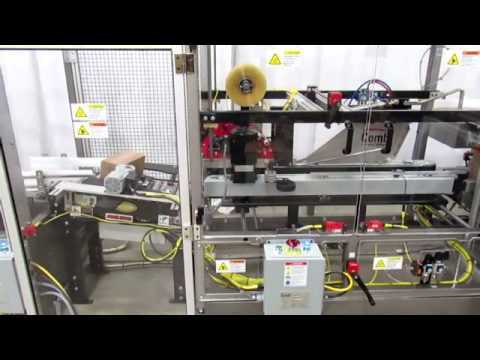 Watch as a bottles are hand packed into erected cases on a Combi Ergomatic semi-automatic packing station with 3M-Matic case sealer. 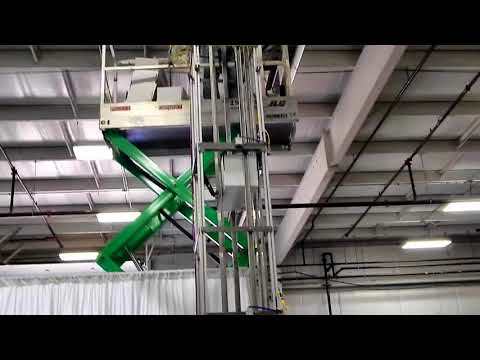 Gussetted bags of candy are indexed up an inclining section of product conveyor to a three person Combi Packaging Ergopack hand packing station. 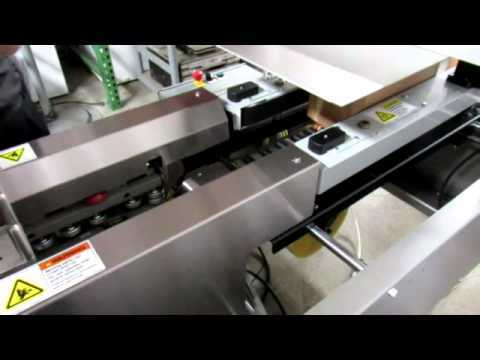 Combi custom builds packaging machinery to comply with a multitude of customer and country requirements. 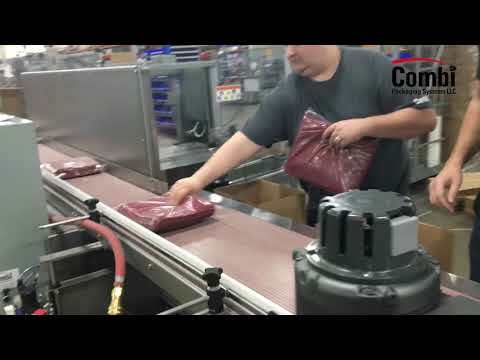 Our innovative Ergopack&reg; has raised the standard for hand packing productivity. 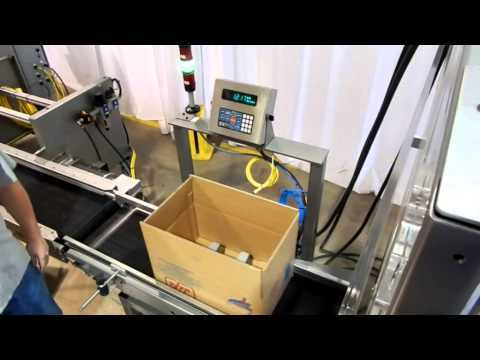 Combi makes inserting bottles with case partitions into RSC cases an easy task with their ergonomic Ergopack hand packing station. Challenged with constant turnover or unskilled temporary workers?&nbsp; Combi offers automatic case changeovers on any 2-EZ series case erector. 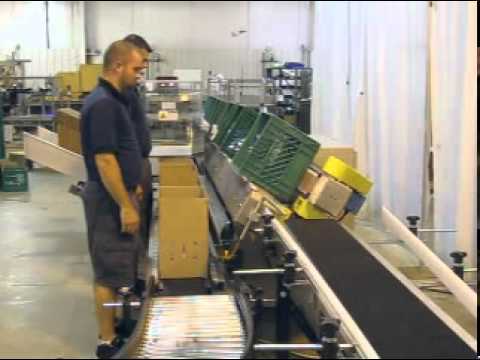 The weight of hand packed cases are checked and verified on this Ergopack System. 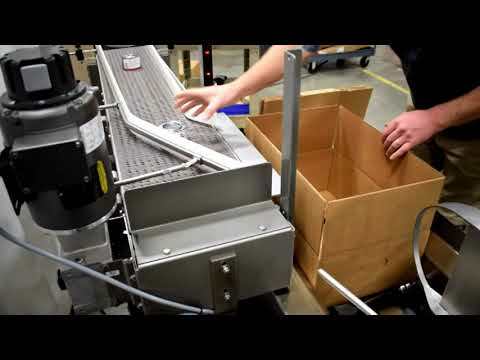 Watch as bottles are hand packed into erected RSC cases on an ergonomic Combi Ergopack hand pack station. 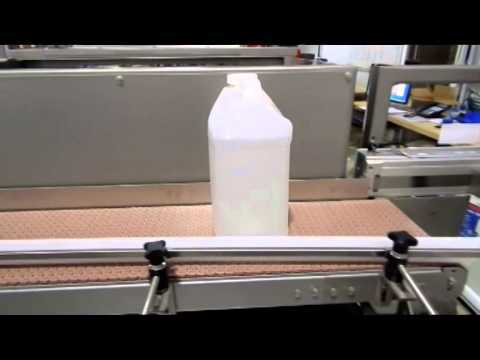 Watch as 3 shrink wrapped bottles of body wash are oriented to a standing up position, collated and then drop packed into an awaiting, erected RSC case at 10 cases per minute on a Combi Ergopack. 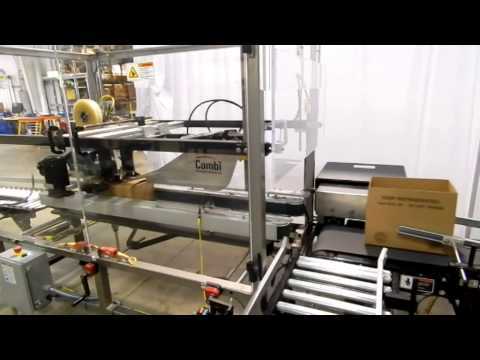 Semi-Automatic case packing with a Combi EZ-Pack pack station. 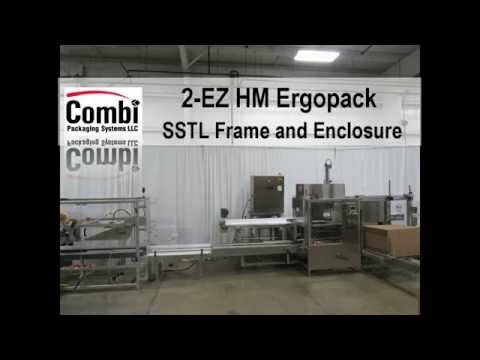 The Combi EZ-Pack case former provides a semi-automatic solution for your manual packing lines. 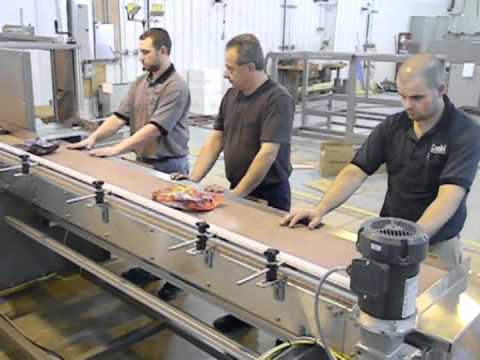 Our versatile Ergopack hand packing station was recently built with an integrated tray former for a food manufacturer. 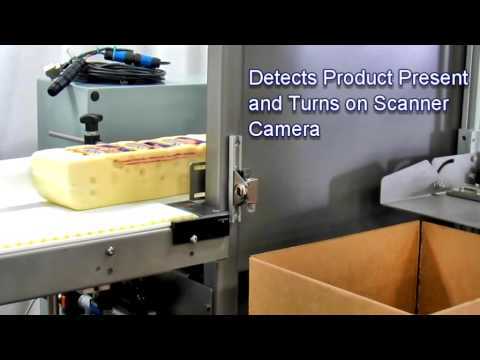 The Sanitary Ergopack&reg; system, first in the industry, helps food and pharmaceutical manufacturers meet the highest levels of hygiene and safety in their production facilities. 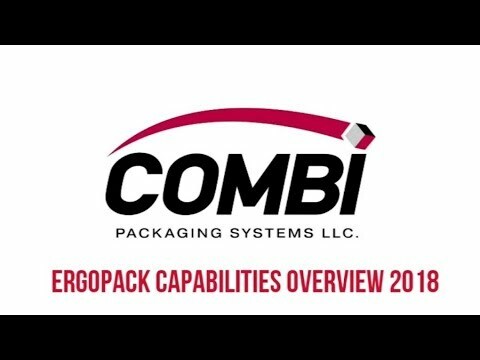 New to the industry of sanitary packaging equipment, the Combi sanitary Ergopack&reg; design minimizes potential lodgment areas where undesirable microorganisms might gather. 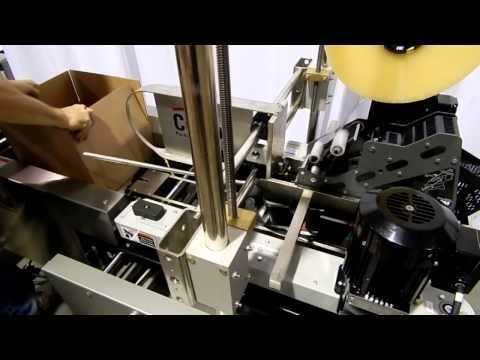 Combi is known for our custom case packing solutions. 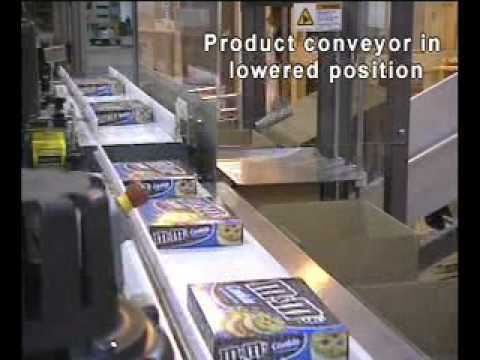 Customer's case erector is located on 2nd floor mezzanine.